The nation’s most widely used evidence-based curriculum developed specifically for incarcerated fathers − JUST GOT BETTER. InsideOut Dad® is now in its 3rd Edition. 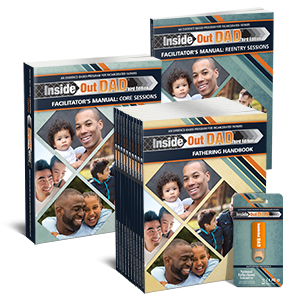 InsideOut Dad® is the nation's most widely used, evidence-based program, proven to develop pro-fathering attitudes, knowledge, and skills, giving fathers the necessary strategies to connect them with their children and prepare them for release. 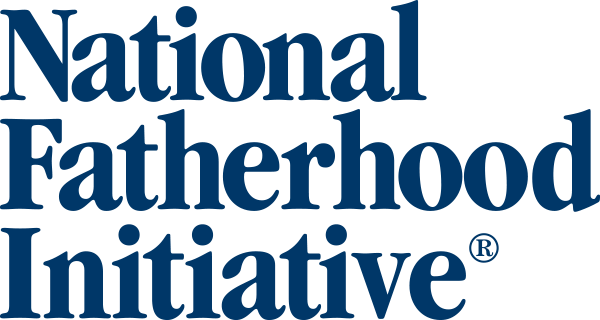 The core program sessions feature unique exercises and research-based tools and techniques to encourage fathering from the inside, while the optional reentry sessions help fathers prepare for responsibilities and challenges they will face on the outside. To get your free sample of InsideOut Dad® please fill out the form to the right.